Cleaneat is all about hygiene and healthy living-we are concerned about your environment as it relates to your well being.Registered in Nigeria as Cleaneat Integrated Services, we sale, rent and offer professional services in the following areas: Gardening & Landscaping | Domestic & Commercial Cleaning | Fumigation & Pest Control. We are presently the biggest online supplier of gardening, cleaning and pest control products in Nigeria. Our strong team provides a range of expert and professional services to a range of corporate, automotive, commercial and industrial clients. 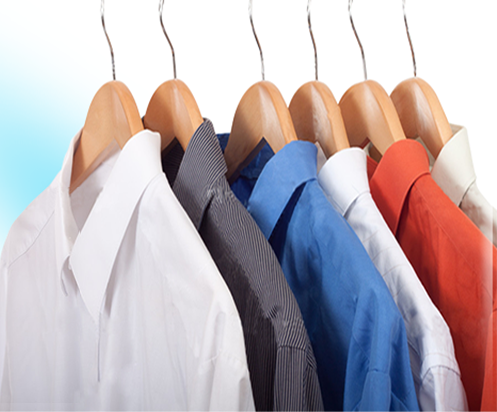 Our services include laundry/dry-cleaning, office/home cleaning, industrial cleaning, car washing, fumigation and pest control. 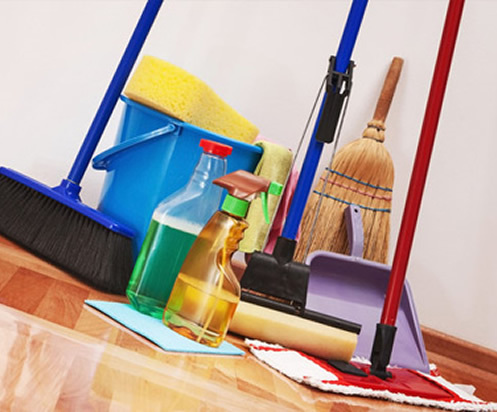 Our varied product inventory of discounted wholesale janitorial supply includes a wide variety of cleaning products, from air fresheners to washing machines. 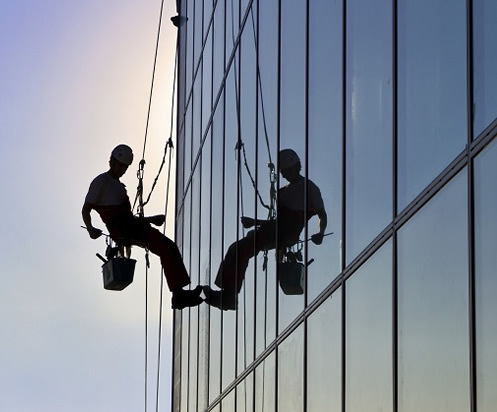 We provide you with all your cleaning products and cleaning equipment needs to keep your premises and working environment up to the highest standards of appearance and cleanliness. 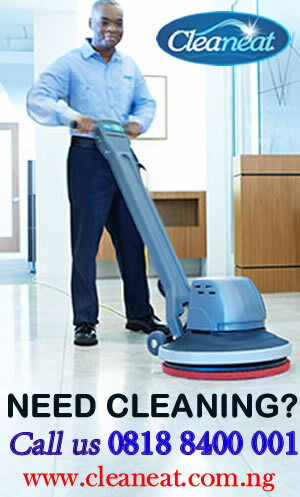 We pride ourselves in providing you with good quality cleaning supplies from leading manufacturers at discounted prices. 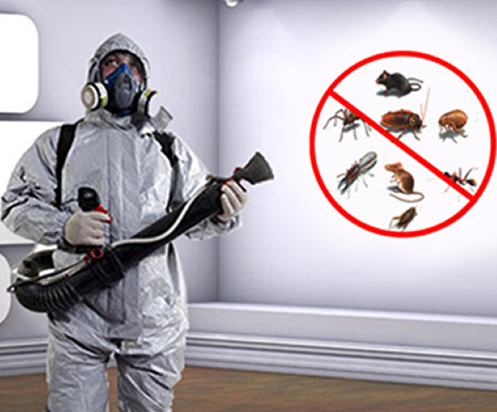 We have established an extensive range of DIY (Do It Yourself) Pest Control products. 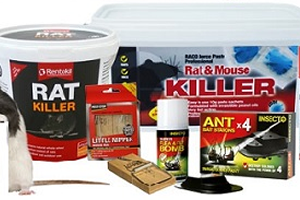 These products are fully tested by our professional pest managers with many being used in our full service treatment programmes for flies, spiders, fleas, ants, cockroaches, rodents etc. Our solutions are designed to solve the mild to heavy dirt management problems that individuals, families and corporate organizations face. We can solve many of your day-to-day cleaning and operational problems, leaving you free to focus on your core business. All our staff are constantly and thoroughly trained and supervised. 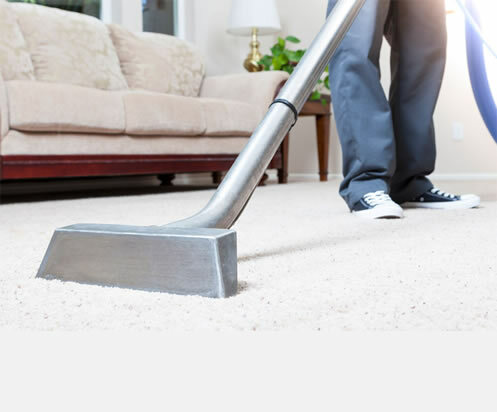 We use green products that are safe and environmentally-friendly together with the latest, most effective cleaning machines to give you the results you demand, without the hassle.